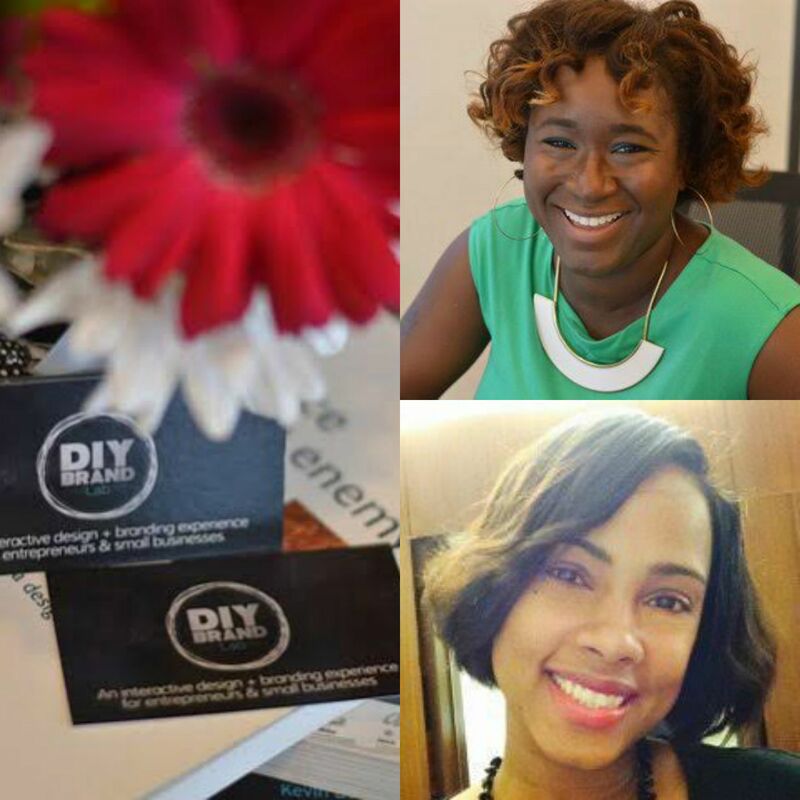 When I was approached by the lovely Toni Patterson, co-owner of the DIY Brand Lab, I was more than intrigued. After reading about the company and mission and talking to Toni, I knew us meeting was indeed purposeful. Toni and partner Treica Warnholz share my passion for correctly and purposefully branding yourself, as well as helping other entrepreneurs to the same. If you haven’t noticed, I’ve been diligently working on upgrading my brand over the past few months. 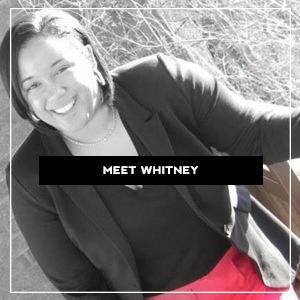 From adding more purposeful content, to launching my #FearlessWomanIam movement, to offering social media consultant services, I’m serious about taking Whitney ‘Nic’ James to the next level. 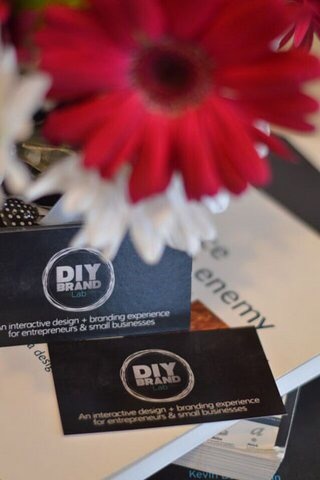 Connecting with the DIY Brand Lab fueled me to continue taking the necessary steps to brand myself and grow my blog as a business. I’m excited to share a brief interview introducing the ladies behind DIY Brand Lab. I hope you all check out their website and attend their upcoming Bland2Brand workshop here in the DMV area on October 20th, perfect for creative entrepreneurs! What’s a typical day for Toni & Trecia? There’s no typical day. Even though we have combined design experience of 15 years, DIY Brand Lab is a “baby” brand. We work on it every day so that we can let people know we’re here to help and empower entrepreneurs to build their brands. 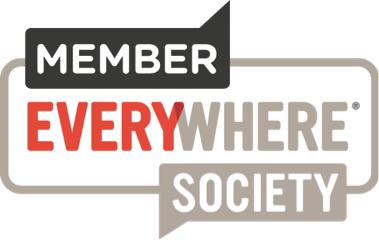 We spend time marketing, making media connections, attending events, managing logistics, etc., so there’s no typical day. What inspired you to create DIY Brand Lab? Toni: I’ve been working 1-on-1 with clients for about 5 years through my parent company, Skye Media Group. Clients would come to me and not be prepared to brand. They would have a lot of ideas for developing their brand but no system, process or order in doing so they would be stuck, confused and unmotivated. I founded DIY Brand Lab as an answer to the individual who wants a brand but not sure how to go about it, or is frustrated from trying to brand or rebrand themselves. For a start-up or current business owner, lacking the skills and budget to fund their brand was a hindrance. I wanted to fulfill a need in the marketplace to empower individuals to brand themselves, create their own website and be able to manage these things. The kick is that we work with the attendees 1-on-1 in a group setting to help them bring their brand vision to life. I asked Trecia (Warnholz) to join me because I saw the potential of the workshop and knew I needed assistance. Through a Facebook group we’re a part of, she answered this call. Trecia is an expert in her own right working with non-profits, government agencies and other entities for over 10 years in design, branding and technology. What is the mission of DIY Brand Lab? Our goal is to eliminate the stress of branding and design by working with you directly at your side to teach and guide you through the process. You’ll be learning and doing a lot but this isn’t a stuffy classroom setting. It’s a fun, energetic and positive environment for you to create and, in the end, your brand will reflect the love and attention you’ve put into it (with our help, of course). This is why we’ve developed Bland2Brand so you can stop wasting time and money and get to the core of your brand, craft it and showcase it for the world to see. What sets you apart from other branding consultants/companies? We’re not afraid to share the secrets of building a brand and business. We’re not intimidating by allowing people to know what we know and know how we do things. They’re going to use what we teach them on their own business – not steal from us, so to speak. Who should attend the upcoming DIY Brand Lab Workshop and why should they attend? They should attend because of the value. 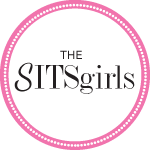 Not only will they receive a fresh website, head-shots, branding, and logo but they’ll receive priceless design and technology training from Experts in a 1-on-1 setting as well as build community around their business. Invest in yourself. If you can buy expensive material things such as shoes, purses and nights-out, you can afford to invest in your brand. Transitioning from a local to national company. Thank you for sharing this with your audience. We can’t wait to build a few brands in October! No problem. What you ladies are doing is GREAT! This is a great interview with two fantastic entrepreneurs. Have a wonderful weekend.